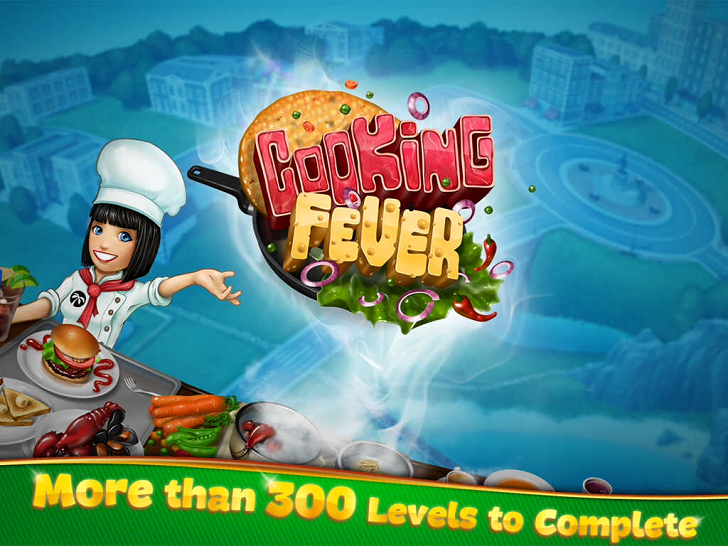 Bring your top shelf culinary skills to Nordcurrent's addictive app Cooking Fever, where creativity in the kitchen will make you a success! Choose from five unique locations where you can focus on improving your techniques behind the stove. 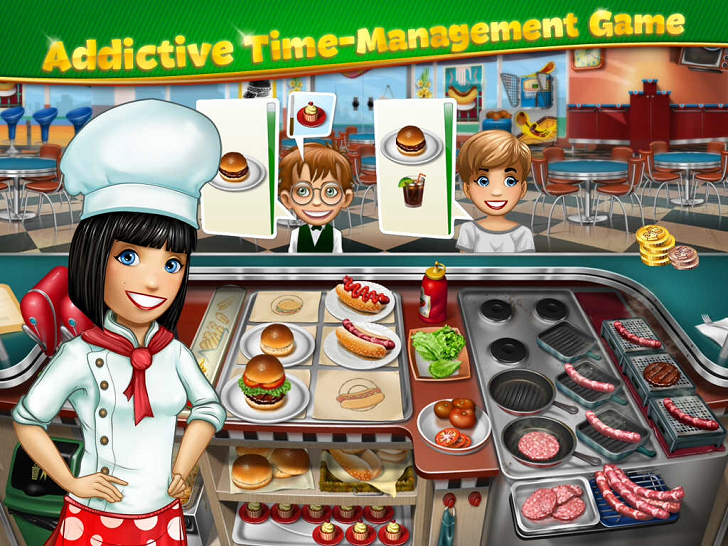 Use over 100 different ingredients to develop tasty meals that are sure to keep your customers happy. 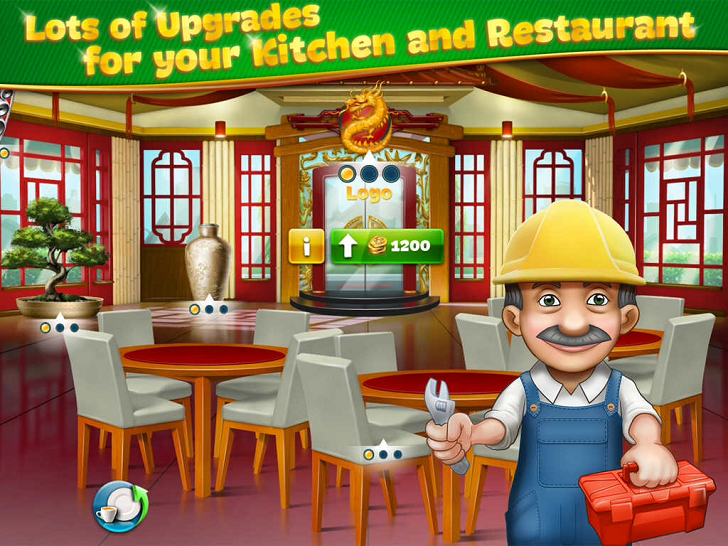 Decorate your very own restaurant and give it the flare you've always wanted to. It's your chance to show the world that you can develop an awesome eatery, give it a go! If you're interested in other food related apps don't forget to check out Ice Cream Truck: A Crazy Chef Adventure and SpongeBob Diner Dash!